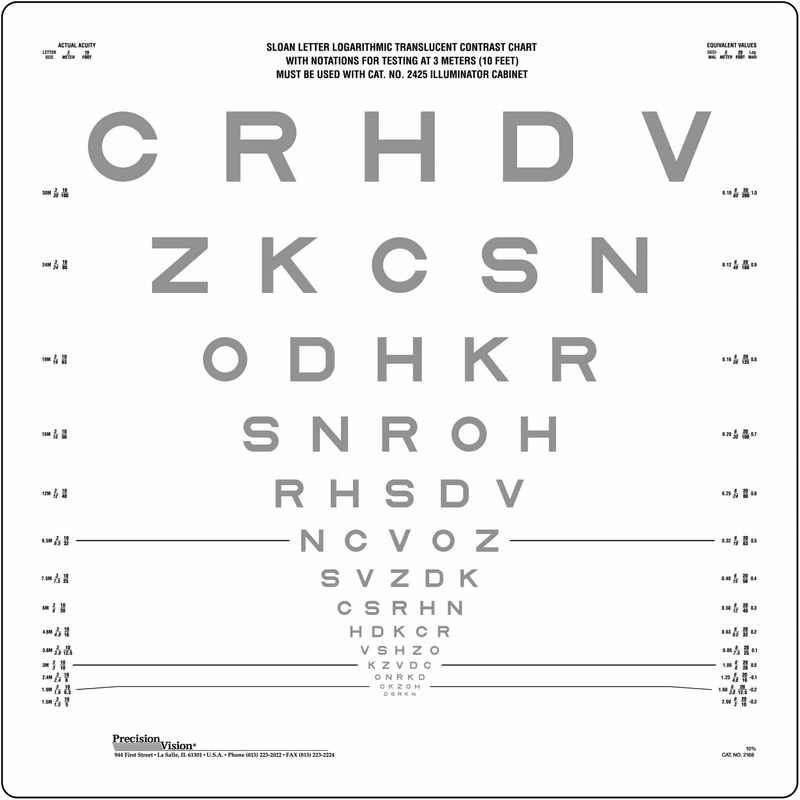 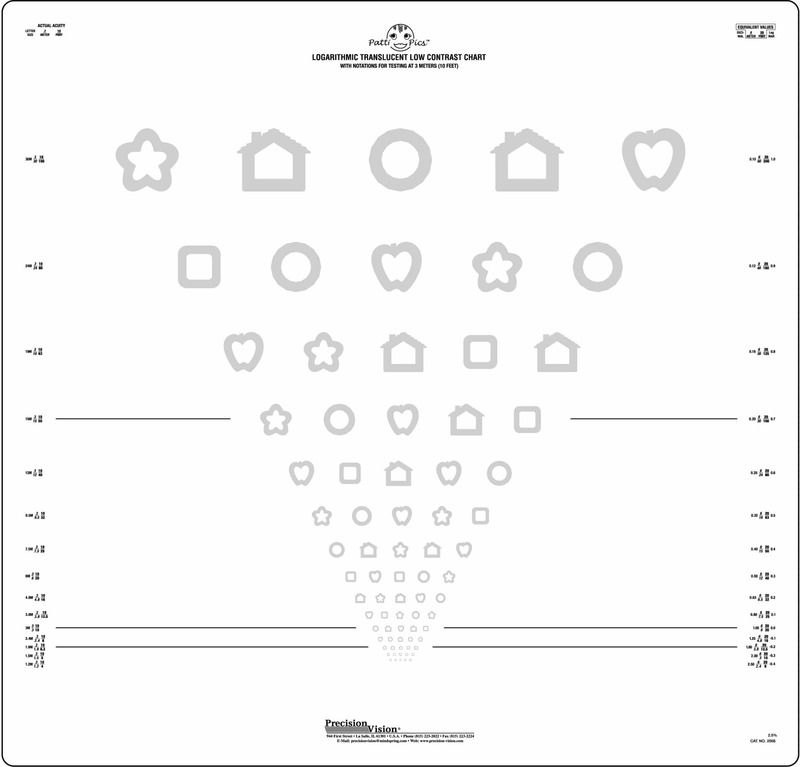 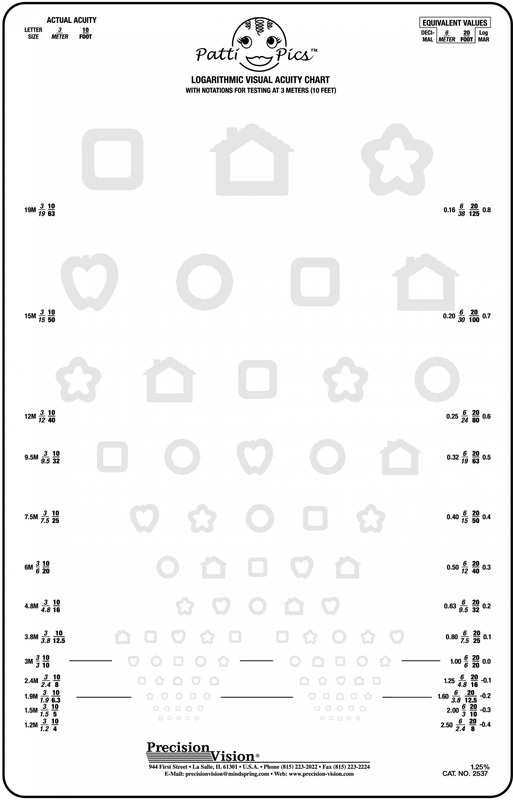 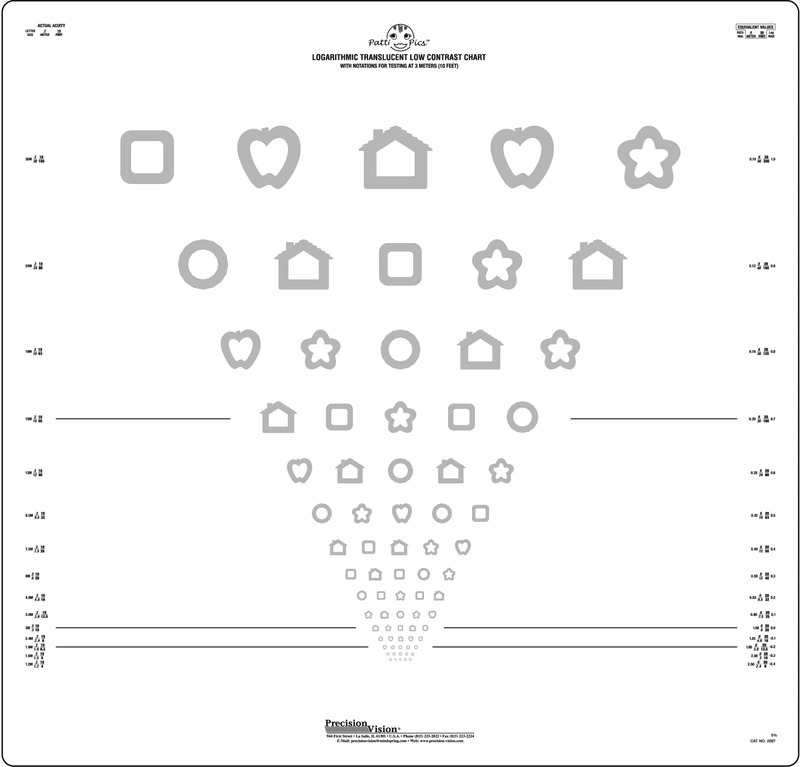 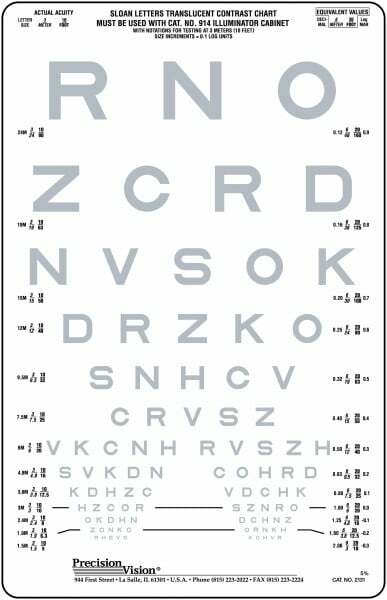 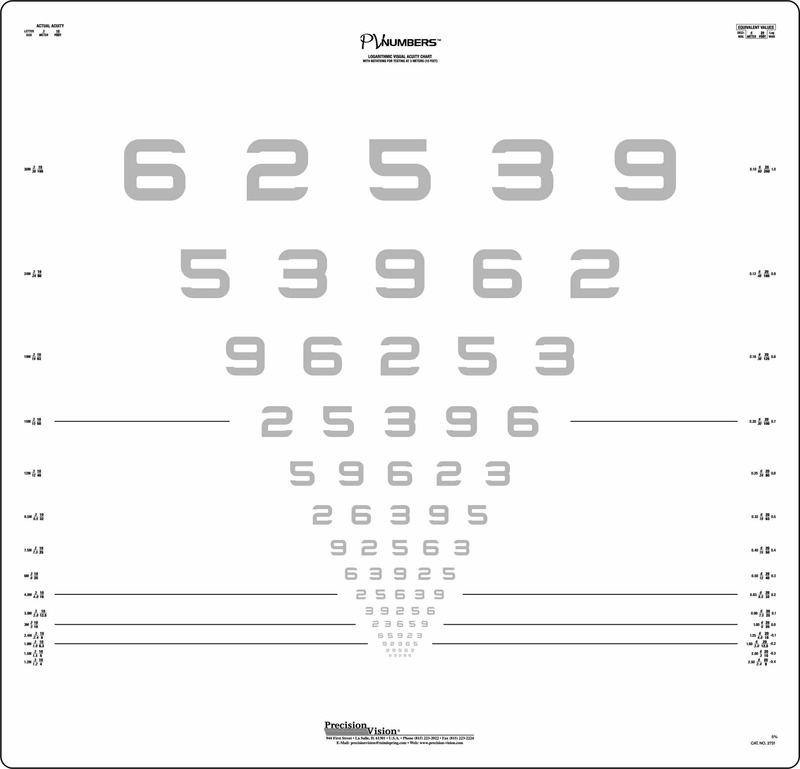 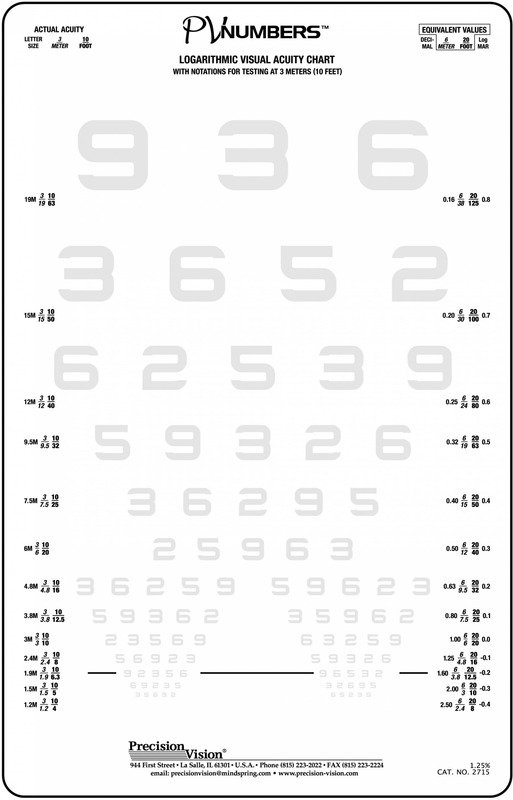 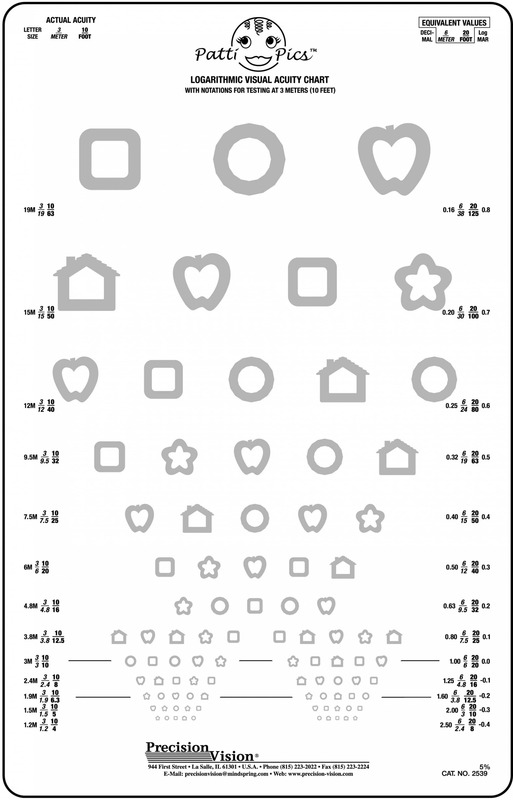 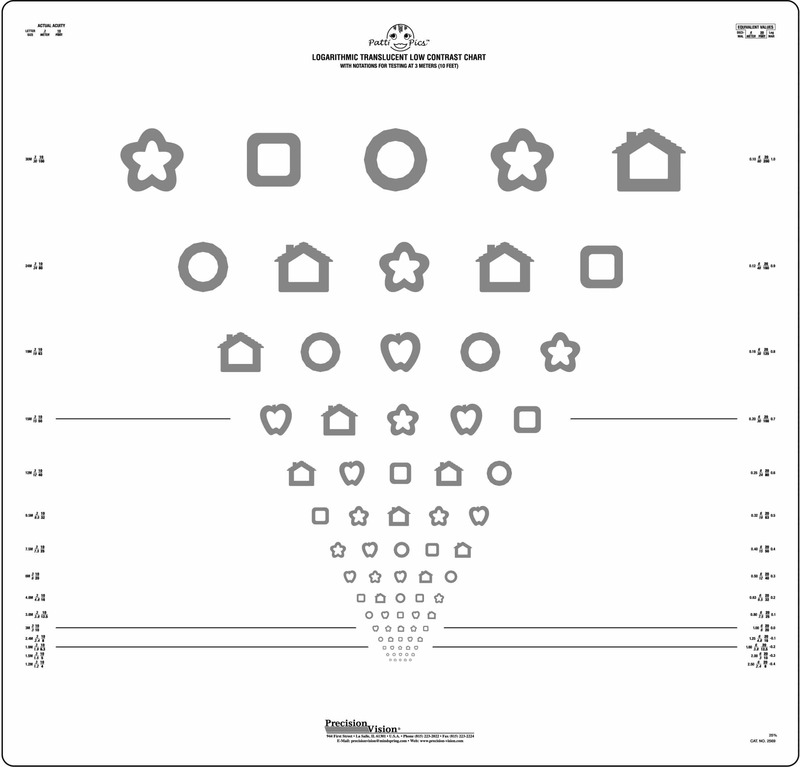 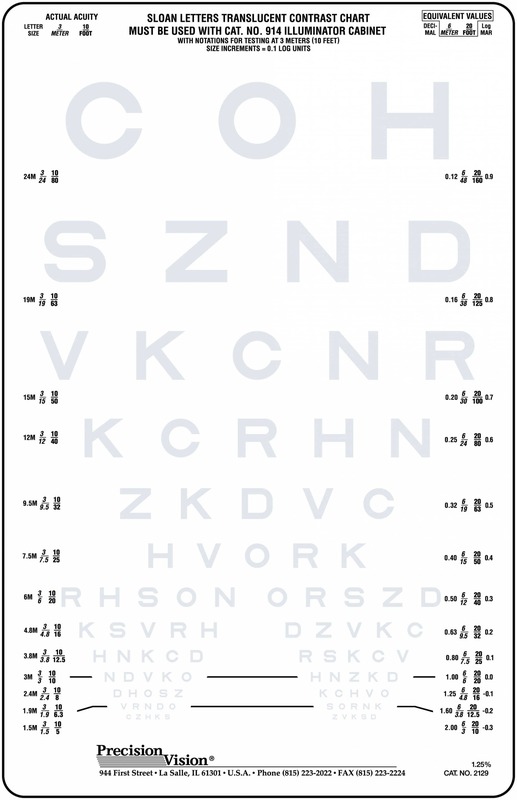 Low Contrast chart can help identify early signs of glaucoma in patients. 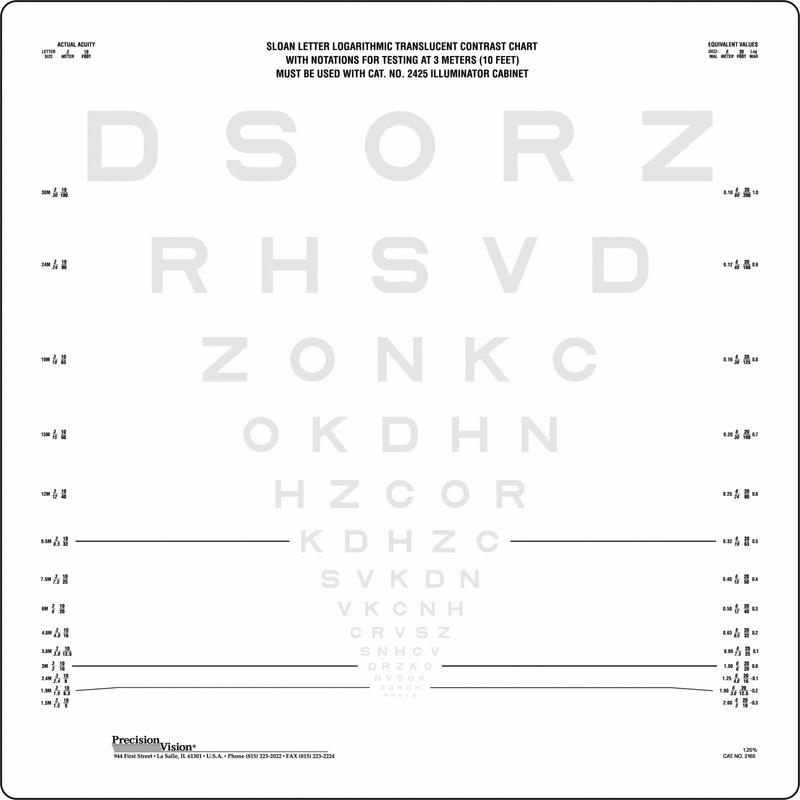 Contrast Sensitivity tests can be used for many different applications. 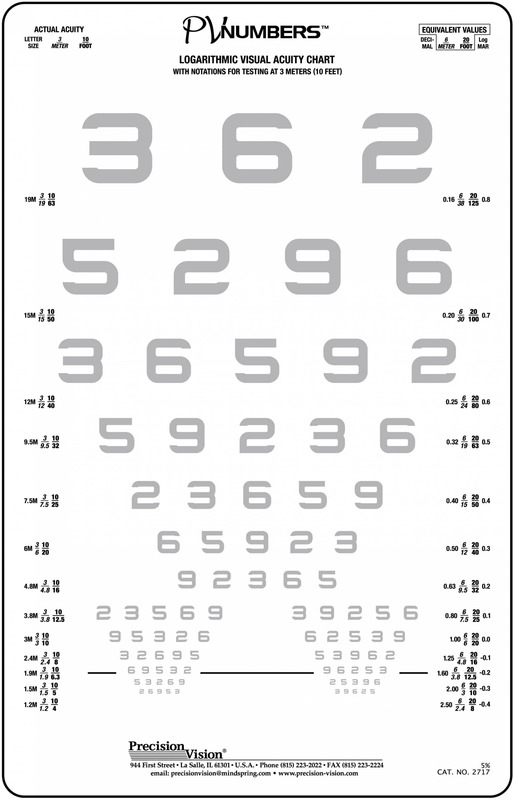 One of these is monitoring vision/ ocular therapy. 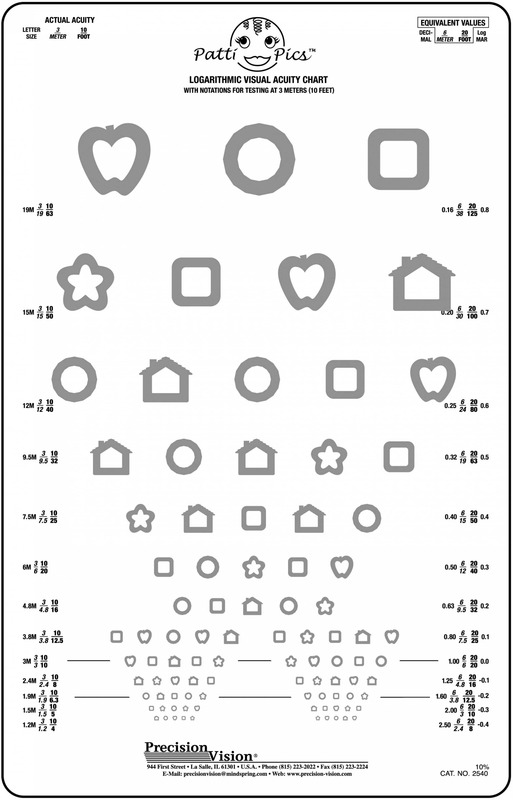 By using contrast sensitivity testing during therapy, doctors can test many facets of vision, not just acuity. 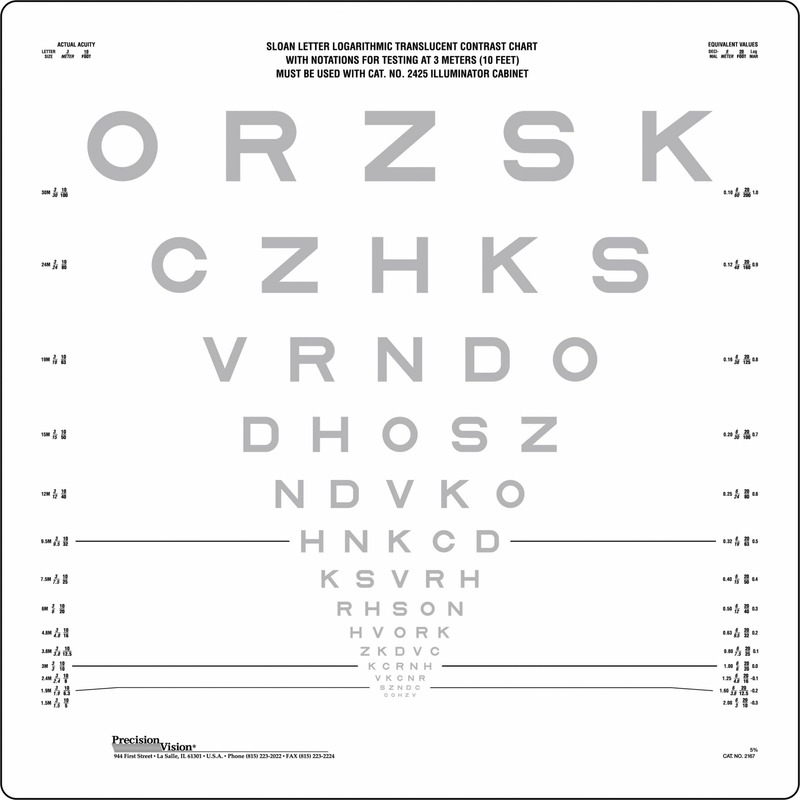 Also, by testing contrast sensitivity, doctors can get a better idea of everyday life scenarios that the patient is having. 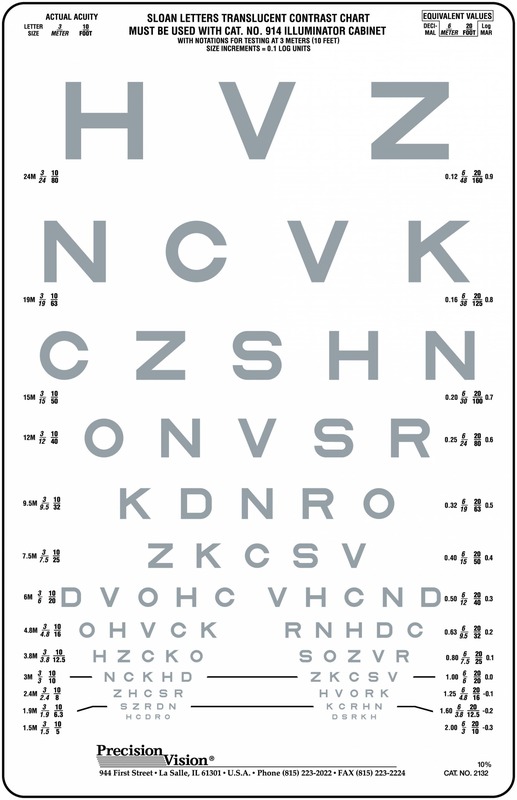 This can lead to more accurate and directed therapy and better outcomes.